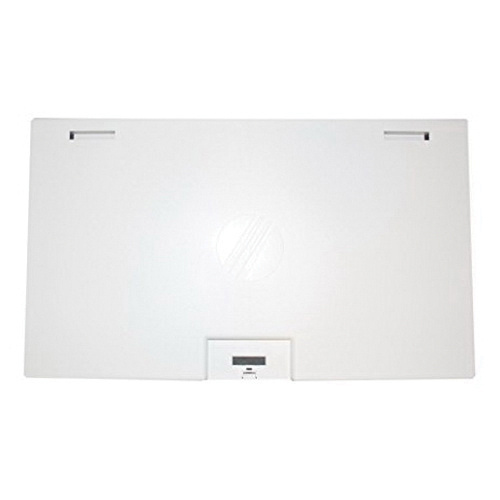 Leviton Compact Structured Media® Enclosure cover in white color, features ABS molded plastic construction for structural integrity. It has a dimension of 15.39-Inch x 9.01-Inch. It is suitable for use with compact structured Media® enclosure. Snap-on cover has compact distribution point for basic telephone, video uses and requires no tools or fasteners. 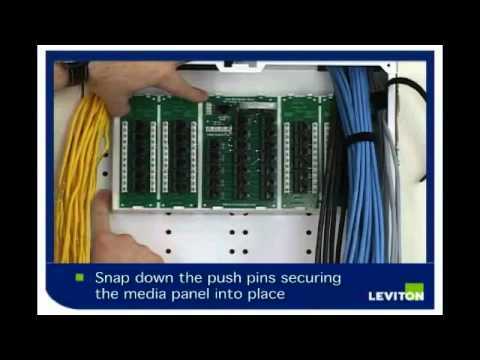 It has capacity for up to three telephone expansion boards, one passive video splitter and comes with angled splitter shelf for convenient installation. It has multiple knockouts on top, bottom and sides allows 1-Inch conduit and facilitate cable routing, entry. This cover has V-0 per UL94 flammability rating to withstand harsh environmental conditions. Cover is cULus listed.